Betty and Barney Hill are a frequent subject of my blog. That’s because I live in their home state New Hampshire, and have easy access to the Hill Archive at the University of New Hampshire. It is also because from talking to people that knew Betty Hill, and reading through the archive, I’ve come to find the Hills to have been fascinating people I would like to have known. Recent talks I’ve given on alien abduction have brought up the question of just why Betty and Barney Hill’s story has such “staying power” even today. Other abduction stories, many others, have been told over the years but it is still the story of the first well known abduction that most people know about. To the average layperson, alien abduction = Betty and Barney Hill. There were a few prior abductions, including the rather bizarre case of Antonio Vilas Boas, who was abducted for a night of pleasure in Brazil in 1957. However, Vilas Boas was a farmer at the time, he simply did not have the credibility of the Hills. Vilas Boas later went on to become a successful lawyer and was a husband and father of 4 children. So what made the Hills different than so many abduction stories to come later? The Hills were obviously not what might be referred to as “kooks”. Prior to the Hills, many of the best known UFO contact claimants were rather odd. Among the more well known was George Adamski, who wrote the book “The Flying Saucers Have Landed”. Adamski’s stories of meeting Venusians and his claims about the far side of the moon being covered in vegetation and snow capped mountains were just a little too unusual for the average person to take seriously. Adamski also had a very colorful history, having founded something called the “Royal Order of Tibet”. He wasn’t someone your average American could relate to. While his colorful stories of Venusians and his history doesn’t mean his experiences weren’t real, his experiences are rather hard to accept. When photographs of the side of the moon unseen from Earth proved it was as barren as the side we’re all familiar with, Adamski claimed the photographs had been tampered with. The Hills though were different. They were a modest married couple, living in a very conservative state. They were something new, a couple that while interracial, were just like the rest of us. During my talks I’ve needed to convey the backgrounds of the Hills before they had their experience. I also know the alien abduction experiencers I have worked with aren’t the crazy stereotype most people have in their minds. They work jobs, raise families, have friends and often have good educations. 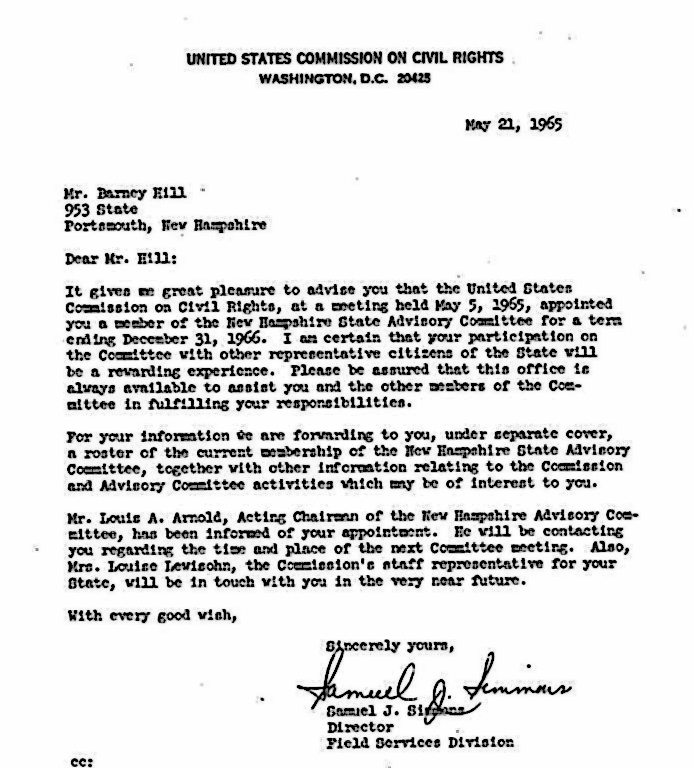 Betty Hill graduated from UNH where her papers and artifacts from her life and the abduction experience now reside. Barney was involved in the Civil Rights movement at a time when it was very dangerous work. The United States was moving away from segregation toward equality for all it’s citizens, but it was not an easy transition. 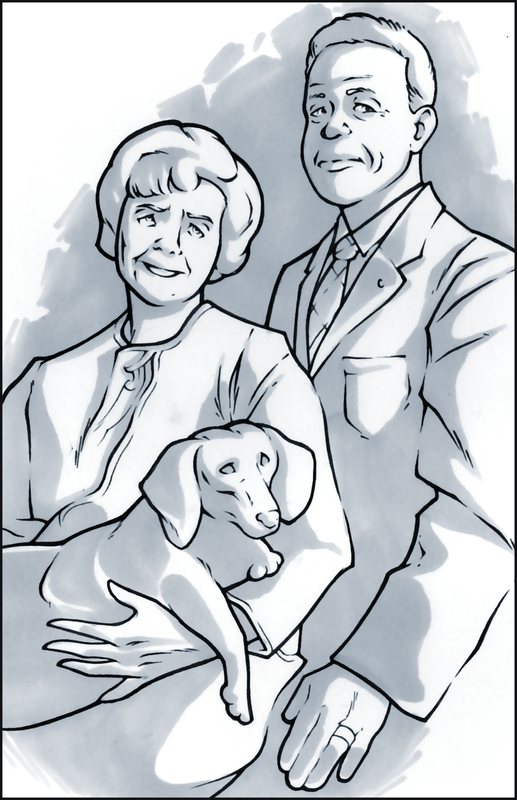 People like Barney and Betty Hill played an important role in this pivotal point in American History. 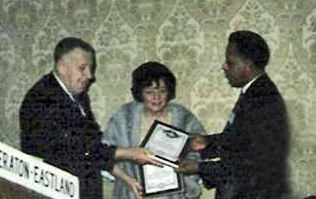 Barney was given several awards for his Civil Rights work, including an award from the Governor of the state of New Hampshire. 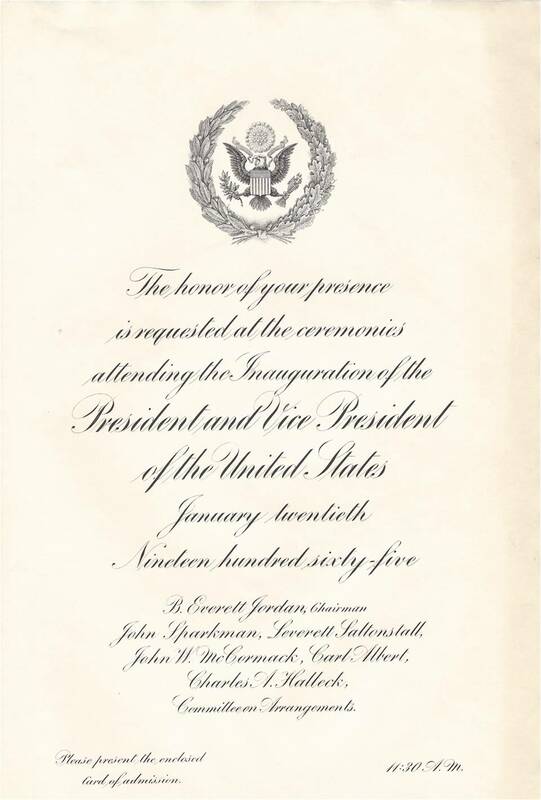 Barney was also invited to the inauguration ceremony of President Lyndon Johnson, as a thank you for his service to his country. Not just anyone is invited to this! The Hills were respected citizens, who had much to lose by coming forward with a story of abduction. When I speak, many people are surprised to learn the Hills did not just wake up the morning after their abduction and call the local newspaper to tell their story. It took years for all the details to come out, as it took them time to recall the complete story. This included the still controversial method of using hypnosis to help recall memories. Kathy kindly shared with me the documentation of Barney’s Civil Rights awards. The importance of the Hill’s experience, and that they were a couple that were well liked and highly respected, made their story so compelling it’s still the best known abduction experience today. I’d like to include part of Kathleen Marden’s email to me as she gives her point of view, and that of many others, on the Hill’s experience. It was not only the Hill’s credibility that made their story believable. It was the fact that there is documented evidence that Barney recalled observing non-human entities on the craft when he looked toward it through binoculars, as it hovered approximately 100 feet overhead, from a field in Lincoln, NH, at midnight on September 19, 1961. They recalled everything but the abduction itself before they saw Dr. Simon for the first time and before hypnosis. Also, their story slipped into the public eye as a result of a violation of confidentiality. Then of course, was the physical evidence that has undergone laboratory analysis. I’d like to thank Kathy for being so generous with her time and her family history. Absolutely fascinating. Thank you for adding another layer and insight to what really is a remarkable couple and story. The events of that night and what actually transpired will likely never be known but the Hills seem to have avoided becoming the caricatures that so many abductees end up being portrayed.